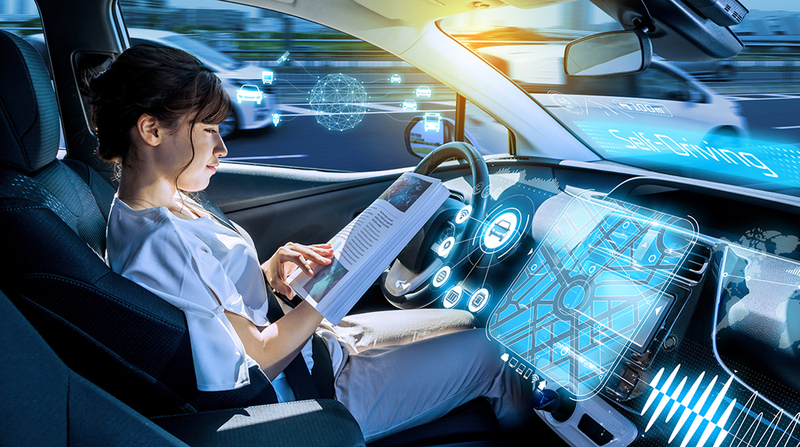 While senators wait for Republican leaders to schedule a vote on an autonomous vehicles bill, a Senate committee will examine the potential impact allowing such vehicles could have on the country’s surface infrastructure. The hearing of the Environment and Public Works Committee is scheduled for June 13. The experts appearing before the committee include Wyoming Department of Transportation Director William Panos, Intelligent Transportation Society of America President Shailen Bhatt, Center for Advanced Automotive Research Director Zachary Doerzaph, New York City Department of Transportation Commissioner Polly Trottenberg, and Advocates for Highway and Auto Safety Director of Research Shaun Kildare. Senate Majority Leader Mitch McConnell (R-Ky.), meanwhile, has yet to indicate when he plans to call up legislation meant to facilitate the development of self-driving vehicles. The bill, which would pertain primarily to cars and not trucks, would clarify oversight of autonomous technology and require new safety standards. A small group of senators has objected to the bill over its proposed safety provisions. A House version advanced last year. A week after the Senate hearing, the Federal Motor Carrier Safety Administration plans to host a listening session at the University of Michigan in Ann Arbor. The session, scheduled for June 19, aims to gain input about automated driving systems for trucks along freight corridors.